Sources at the Bajaj dealership have confirmed that the Avenger 180 will be priced aggressively – under Rs 85,000 (ex-showroom). Most of the Bajaj dealerships have started accepting bookings of the new Avenger 180, which, in the near future might replace the smaller Avenger 150. Staying true to the Street theme, the Avenger 180 will share most parts with the Avenger 220 Street, with all-black alloy wheels, exhaust and engine. 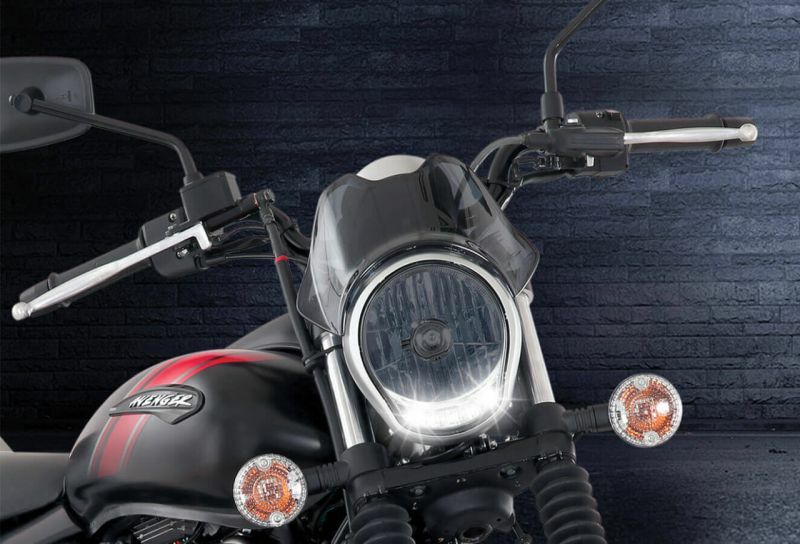 Like its elder sibling, the 180 Street is expected to sport a small translucent visor and a round headlight. It’s likely that the Avenger 180 will borrow the BSIV complaint powertrain from the Pulsar 180, which is a 178.6cc, air-cooled engine unit that produces 17 PS and 14.2 Nm of torque mated to a five-speed gearbox. Bajaj dealerships state that the new Avenger 180 will be available in the showrooms in the next few weeks, and have an impressive ex-showroom price of Rs 83,400. At this price, the 180 will be about Rs 10,000 cheaper than the Avenger 220 and close to Rs 15,000 less than the Suzuki Intruder 150. Chase the Monsoon premiers tonight!